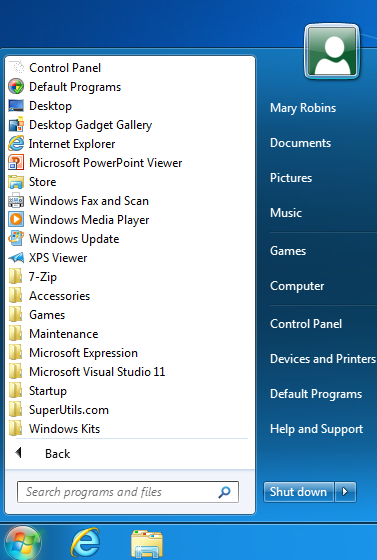 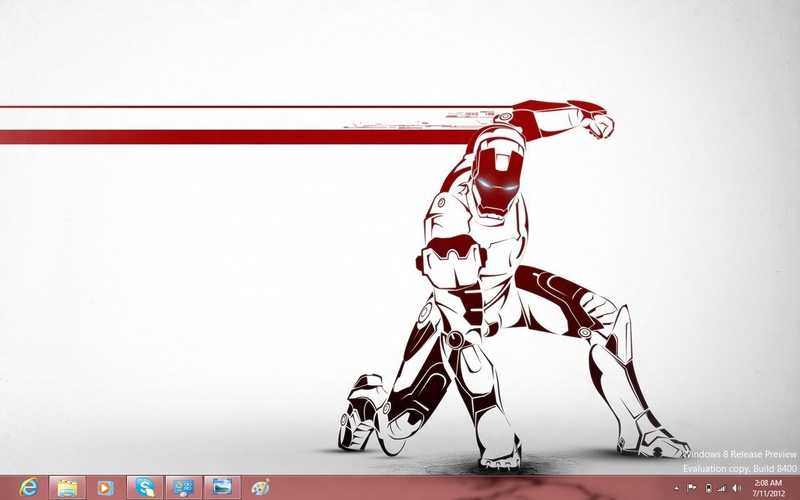 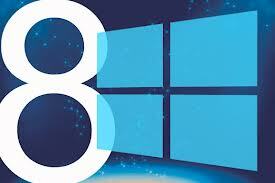 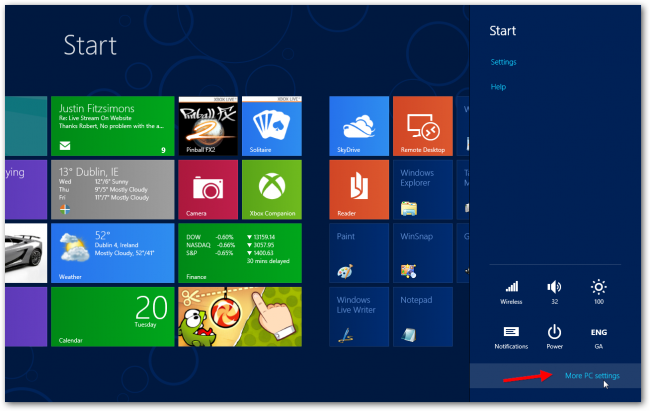 8 Hidden Features Of Windows 8 We Bet You Don’t Know! 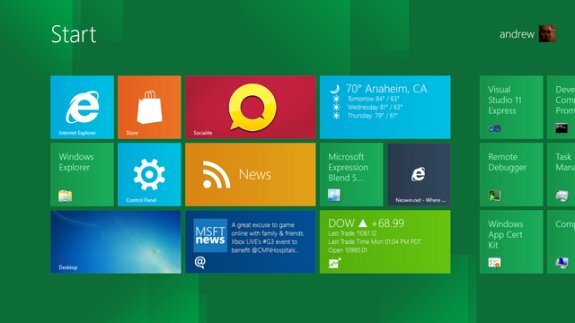 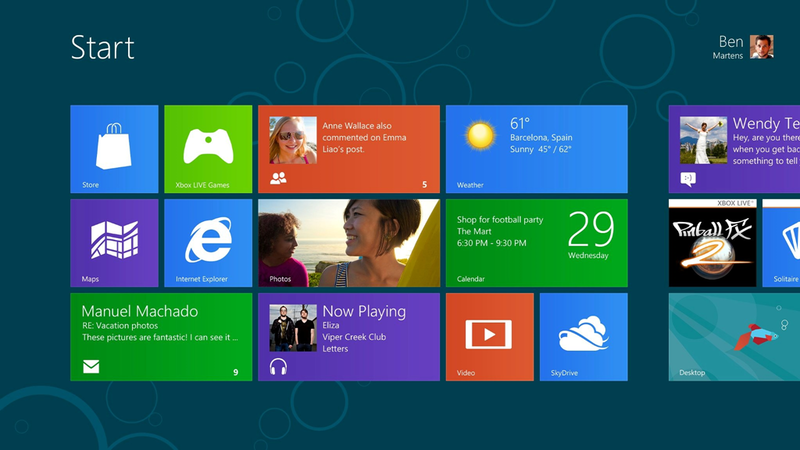 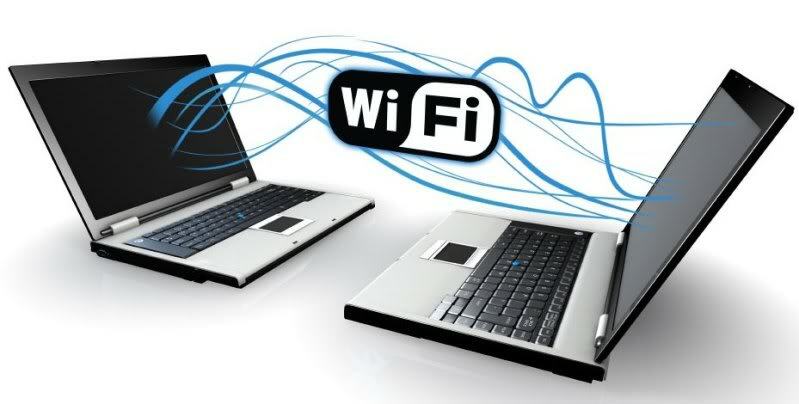 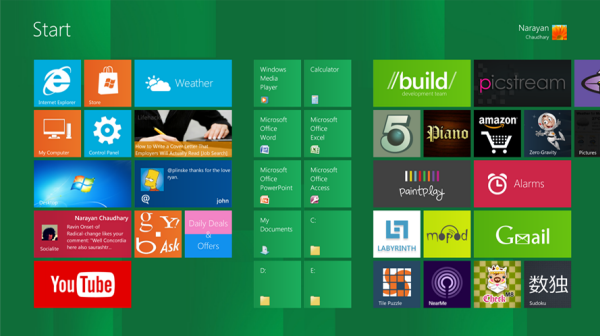 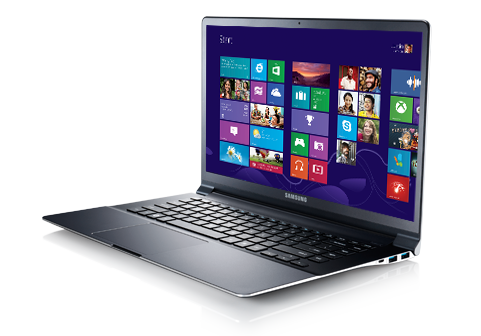 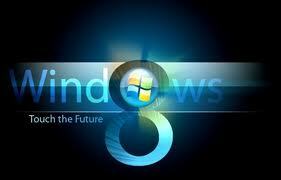 Some Windows 8 Tips and Features You Should Know! 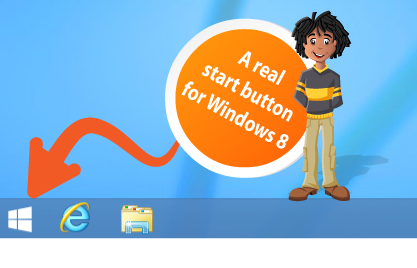 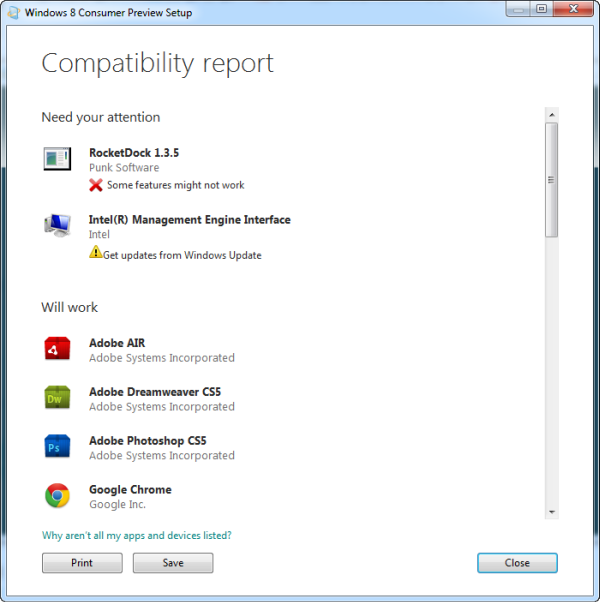 Will My System Be Able To Run Windows 8? 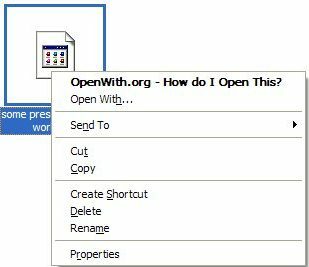 Here’s How To Check! 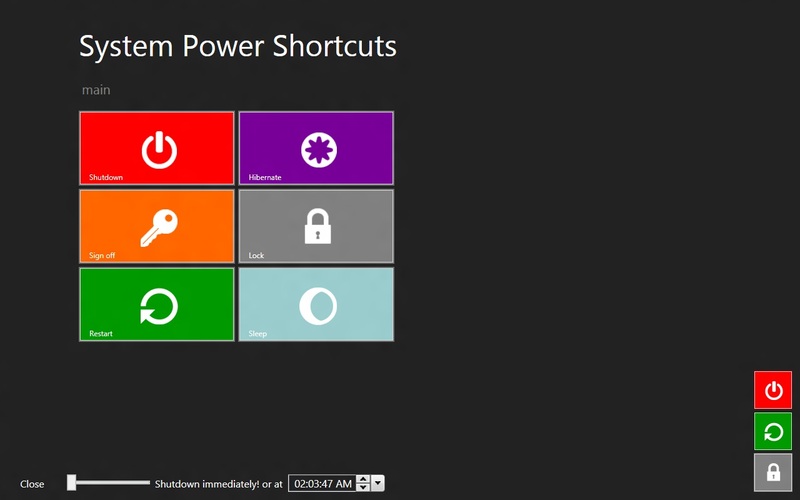 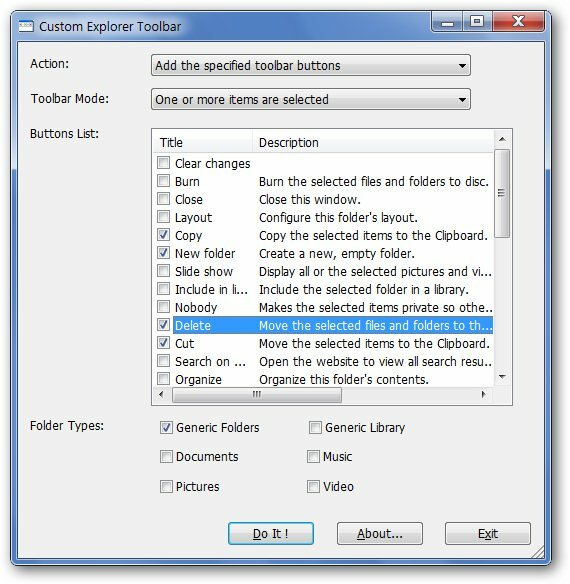 [Trick] Create Shortcut To Lock Your Computer in One Click!